I have an amazingly Delicious Giveaway that I need help promoting! 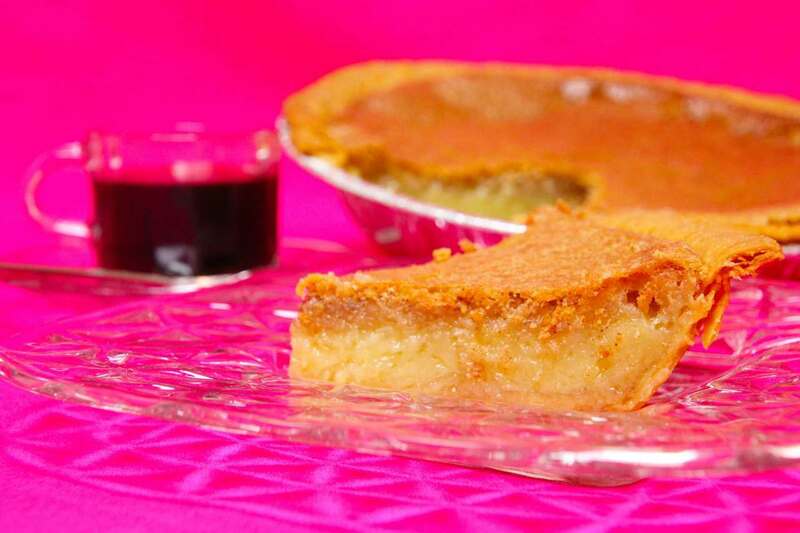 This is for The Original Buttermilk Pie Company and it’s all about delicious pies! I will be reviewing a pie tomorrow and 1 LUCKY winner will receive a pie of their choice from The Buttermilk Pie Company! They ship anywhere in the Continental USA (Not Alaska or Hawaii). I will be trying and reviewing “The Original” with Chocolate Chunks and Pecans because I have never had a Buttermilk Pie quite like that. “The Original” is amazing…..so I know with the extra goodies in there it is going to be amazing! I cannot wait! Co-Hosts Needed: $5 for 5 links of your choice PLUS the 2 FREE links with announcement gives a total of 7 links! Co-Hosts will also have a co-host page linked to their site as well as an “extra” follow page or two, secret word page, etc….. The # of “extra” pages depends on # of sign ups so make sure you promote the Blogger Opp.